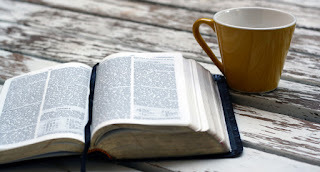 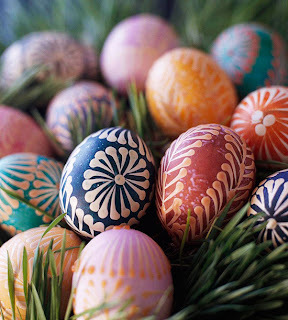 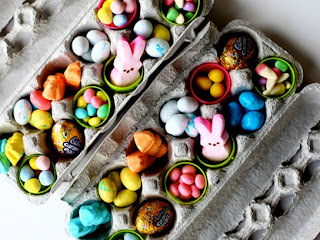 Don't go out and buy something new ~ find ways to upcycle old furniture and turn unwanted junk into funky new treasures. 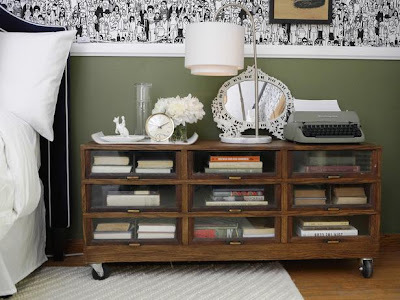 Lawyers' Bookcase ~ This antique cabinet serves as a handy nightstand with its ample storage, wide counter space and tons of character. Wood Soda Crates ~ Four old soda crates make a combination coffee table and shadow box. 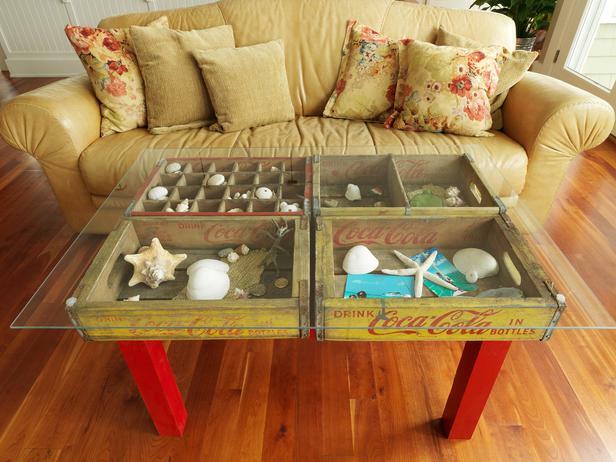 The crates were attached to an old table base, then a piece of tempered glass is laid over top. 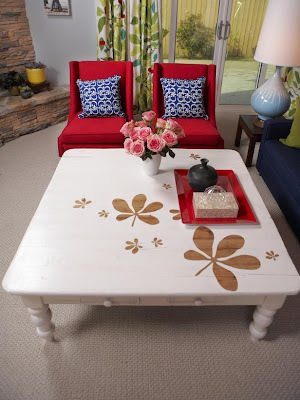 Reverse Stencil ~ There's almost nothing paint can't fix. Floral patterns were blocked out over the original wood finish while the whole table was painted white. 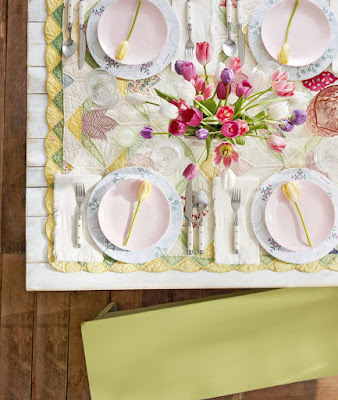 The results are earthy-looking flowers on a crisp white palette. Pinball Wizard ~ An old pachinko game was repurposed into a conversation-piece table. 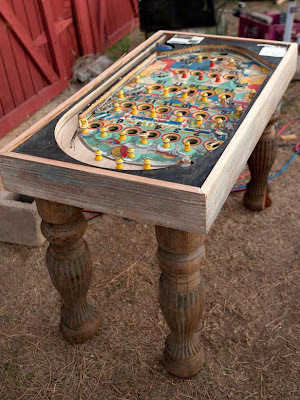 To make the transformation, ornate legs were simply fastened to the bottom of the game. 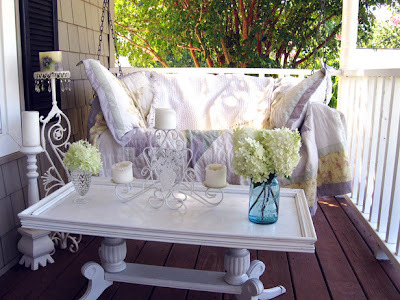 Outdoor Table ~ Old coffee tables are a perfect addition to a front porch. 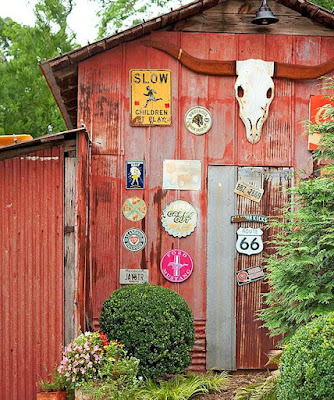 Look for a flea-market special and use a high-gloss, exterior paint that will stand up to the outdoors. 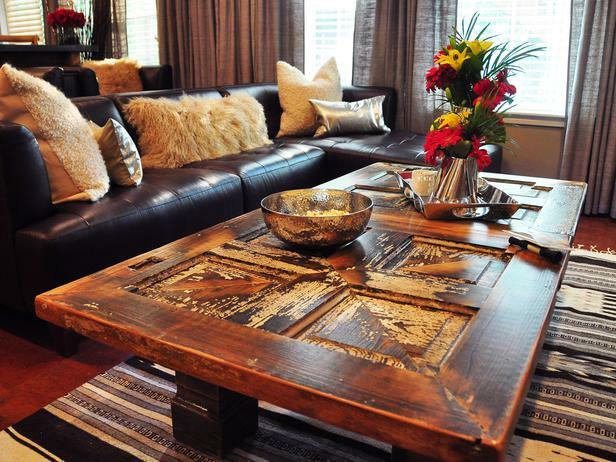 Front Door ~ An old door finds new life as a coffee table. The rustic finish is perfect for a family room -- you can put your feet up, spill soda on it, not use your coaster – it doesn’t matter – it'll all add to the natural, rich patina. 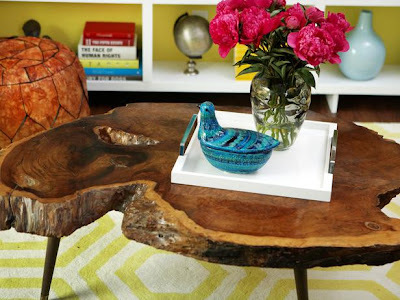 Log Slice ~ With the natural-wood top and retro legs, this table combines earthy-contemporary design with a mid-century modern aesthetic. 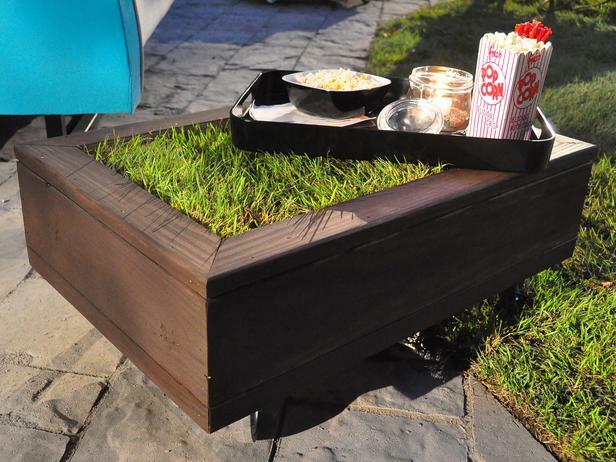 A Coffee Table That Grows ~ On a warm summer's evening, an outdoor coffee table filled with sod is the perfect place to put your feet up and feel the grass between your toes. 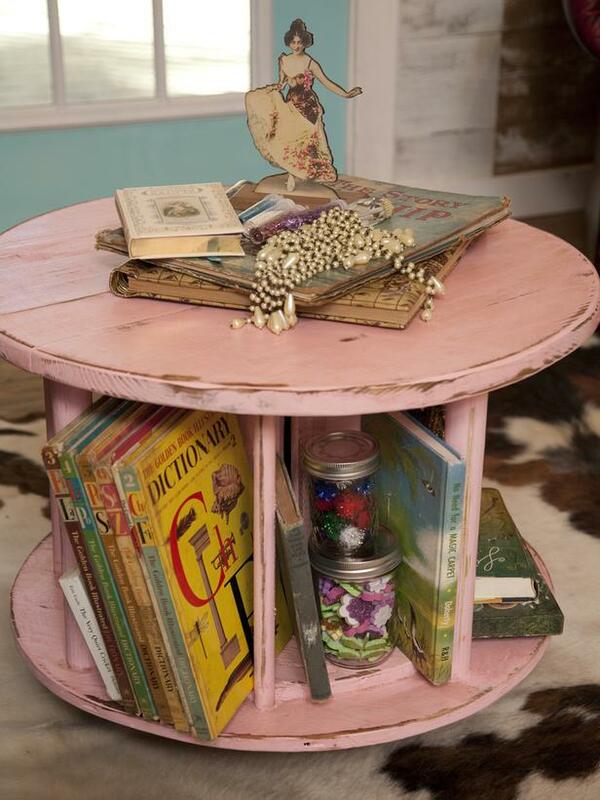 Pink Spool ~ A little pink paint helps turn an industrial wire spindle into a combination coffee table and book rack.